So I was all set for my vacation to the Rainbow Nation. My husband was on deputation with United Nations in Africa. We were separated for months and months together and were longing to see each other, what better than holidaying in the land of sunshine,seagulls, the big five and table mountain. So South Africa was our destination! We decided to meet or rather have a date at Johannesburg airport before embarking on our Garden Route journey. 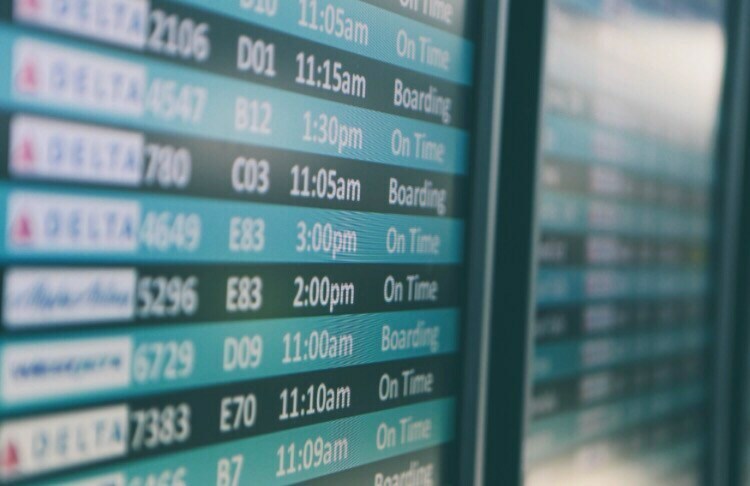 I had a domestic flight from Jammu to Delhi, then an International flight from Delhi to Dubai and a connecting flight thereafter from Dubai to Johannesburg. So both of us were to fly from our respective places to our pre-decided place, Johannesburg. I was too excited for my holiday and before leaving the house, everything had been checked and rechecked right from the passport, visa, important documents to shades, sunscreen, head phones, hand sanitizer, mobile charger and what not. Okay things were in control and I reached Jammu airport to catch Air India flight to Delhi and I was over the moon as it was my first international trip and meeting my husband after almost a year who was miles and miles away was giving me butterflies. The thoughts of lying in the hammock, soaking in the sun, sipping on the coconut water by the beach side, and exploring the holiday destination was making me go berserk. Wow how exhilarating it sounds, isn’t it? I landed at IGI Delhi at 5pm and was waiting for my luggage by the carousel at T3. Well, there were around 200 passengers along with me waiting for their luggage. Slowly and slowly people started moving away with their luggage and it had been quite sometime, more than what it should’ve been..hmm never mind I mumbled to myself , I was thinking that in a minute or two would come my luggage too! From 200 passengers around 100 were left, then 50, few more suitcases but I was unable to spot mine. Now around 30 people were left then 10 and a point came when everyone had left. Now, I was the only one standing near the conveyor belt, watching it going round and round and round, with one abandoned bag which looked very similar to my bag but I knew it wasn’t mine. A chill went down my spine to realise that the inevitable had happened, I had lost my luggage and I had just 1.5 hours to catch my next flight. My head started filling with panic, what should I do, my level of anxiety rose exponentially. My flight with Emirates airlines was at 9:50 pm. It was already 6 pm as I had been looking around for help and spent an hour at the carousel waiting for the luggage which never came however, a similar looking bag did arrive and now I had a window of less than 2 hours. I was between the devil and the deep blue sea! I guess I had lost my luggage to some careless passenger who didn’t even bother to match the tag with his name and just walked away mindlessly with my bag! And there was time crunch to find about my luggage as my next flight was in no time! With a sinking feeling I went over to the baggage claim and the airline help desk, their response was too callous and insensate which increased my already heightened agony. Had they wanted, they could’ve contacted the passenger but they never bothered to help. They were rude, had hair trigger temper and got furious to even basic queries and requests! Those females were munching and conveniently having tea! Wow how could people be so inconsiderate to someone’s plight? They told me very casually “Madam this happens on daily basis!” After much mucking about from the staff I decided to deal with it on my own. My calculative planning also went for a six when I realised how I had carefully kept several stacks of cash in various places and my luggage was obviously one of the places with a little more valuables, also few travel documents, a high end bag, makeup kit, all my clothes, few gifts for my husband. Everything seemed to have gone! This implied that I couldn’t even board Emirates flight even if I wanted as my travel documents were in the luggage. At this time, there was no way to know where the person was with my bag, when he might come or would he ever return my bag? And if yes then when? The time was ticking away and the level of my anxiety was increasing. Major RP Salgar and I were continuously in touch with this guy and asked him to expedite as I was so very close to getting my bag. At the same time I was perpetually making requests to the airline officials to give me some time, God only knows how after hours of mental torture we finally managed to find the guy who took my luggage. And just in nick of time we found it! When I finally set my eyes on my red bag, I thought my heart would break, My bag(my buddy) had been touring the streets of Delhi and Faridabad! I was now brimming with excitement to have finally cracked the mystery of my missing bag! How it came back amidst all the odds, our reunion was sweet, sad and perfect. And once again I was ready to embark on my next leg of journey after this misadventure, haha finally!! And all this while my husband had no clue about the turmoil I was in as his phone was switched off! But it’s said, “All is well that ends well”. Not to mention, I really consider myself lucky to have found Major Salgar at the airport as without his help I wouldn’t have had made it in time. After this incident I made it a point that It shouldn’t ever happen again with me and learnt how one can minimise the chances of losing it. It was an eye opening and a learning experience, Also I don’t want anyone of you to ever go through what I had to, because all it takes is once to ruin a trip, so why not to be prepared beforehand with the nifty tricks that I’d be sharing with you all. I learned it the harder way though. See nobody is immune and this could happen to anyone and I’m sure has happened to many people reading this. 1. Always use a carry on because that won’t get lost and would be with you till the end of the journey. Put the basic essentials in this bag. The valuables like jewellery, cash, medication, laptop should also be carried in your carry on bag. 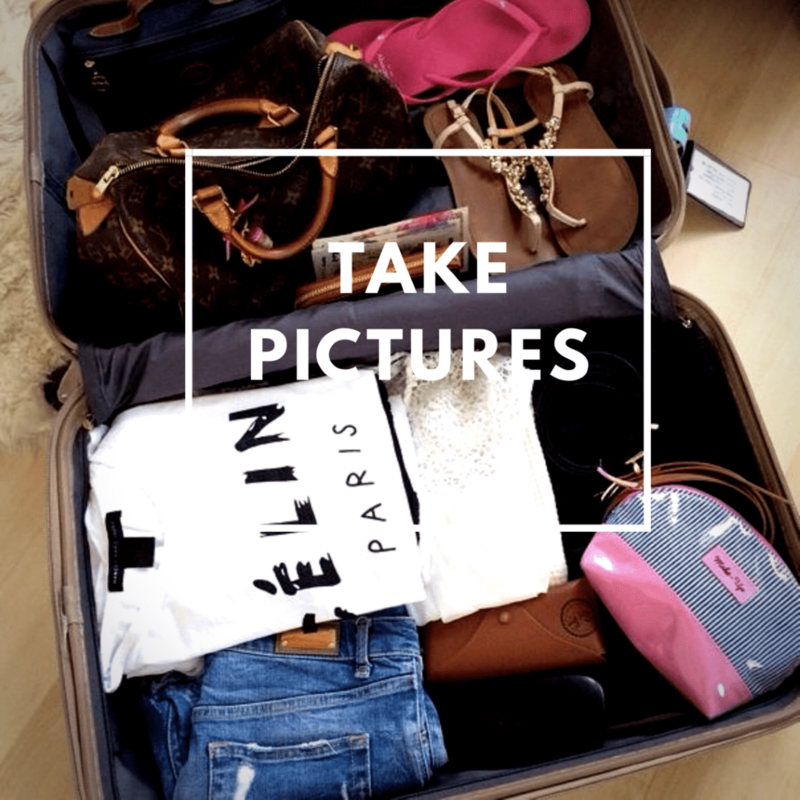 But make sure you check with the airlines regarding the weight, size and list of items which are permissible to carry. 2. No valuables whatsoever in your checked baggage. It’s a big No No. So never ever slash important documents in your luggage. You can live without clothes for a while but being stranded without money, phone or passport, is scary! 3. You like taking selfies? Ok now take one of your bag too! 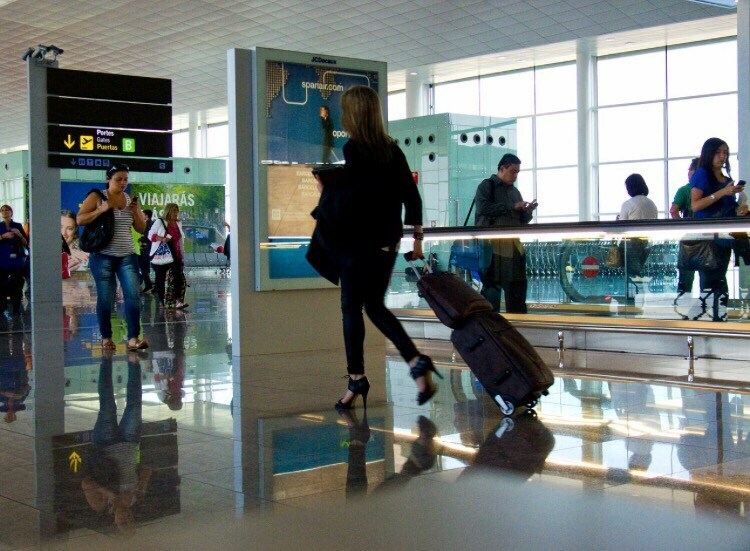 You may need to describe it to file a claim, also a picture can be forwarded to the other airports where the lost luggage is likely to wander, and this may help your belongings reach you much faster. Also I’d suggest you to make a list of the items that are inside the suitcase and take a picture of this as well. 4. Label your bag inside and outside. Colour tag your bag and it may clash with your outfit sometimes but you need to decide what is more important to you, momentary happiness of the dress or things of consequence in your bag! You may use bright or neon coloured duct tape or may go for a flashy suitcase, may be with the polka dots! Nobody would dare to take your flashy and snazzy suitcase as it would be too prominent to steal or even take it accidentally! 5.Tear off old tags. We sometimes don’t bother to remove the tags but it’s very important to rip off old baggage tags which another airline may have put on your bag. The key is to keep your bag as hassle free as possible during the journey. Even if you walk up to the airline and file a claim, which I did, they wouldn’t bring it back unless the passenger is genuine and honest enough to bring it back. On the other hand if the luggage has some pricey and expensive items then, tough luck my friend! 1. Don’t leave the airport, make a report for the lost bag, fill out the missing bag form at the airline baggage counter located near the baggage carousel. Keep a copy of the form and also any receipt for checked bag. As this documentation may later help in the compensation for your loss. 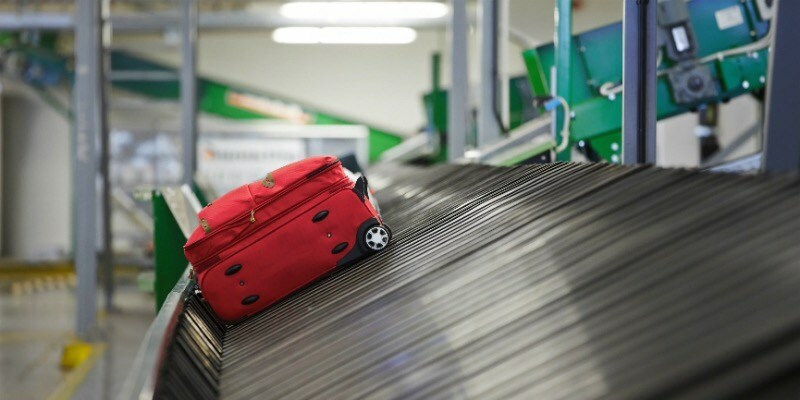 Lost luggage has a standard penalty set by International Air travel Association so which means you don’t get the full claim. 3. Last but definitely not the least is Patience, patience and patience. Don’t curl up in a ball and be a cry baby! I know it’s not that simple to remain calm in such a situation but believe you me, you’d be able to think rationally and the chances of reuniting with your bag becomes a lot higher! Isn’t that what you want? So, keep calm and act logically. 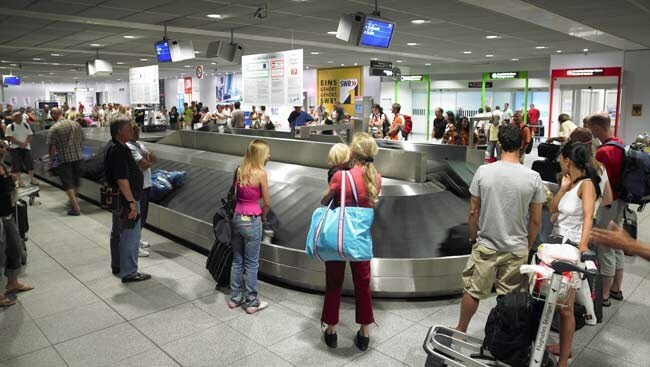 An average 21.8 million airport luggage is sent to the wrong destinations leaving the travellers in agony. I’m not here to frighten you with these figures but this is a fact. But there’s always a small possibility for the airlines to lose your luggage. And, you never know when it is your destiny to have your luggage lost. Therefore, it’s always good to be prepared for the adversities. However, I wish this never happens to you and I’m sure if you follow the above given tips, you’re going to mitigate the chances of having your luggage misplaced. Although most lost bags are usually delayed but the inconvenience it causes is nightmarish. But take it easy and don’t let it ruin your vacation, it’s just a travel hiccup and staying positive will surely help you sail through. So this was my lost and found luggage tale. All sorts of things happen while you’re travelling, good as well as bad, it’s important to take it easy and gain experience and later sharing the laughter and learnings with one another, as such adventures can barely be forgotten! And yes finally I did manage to reach South Africa which is breathtakingly beautiful, We drove the entire Garden route, Click here for more details. Has someone taken your luggage from the carousel? Has an airline ever lost your bag? How did you handle? Do you have any tips to add? I’d love to hear your experiences in the comments section below. Stay stylish and travel smart! I can imagine the pain! Thanks for this post. Very informative indeed. That was quite an adventure. I can imagine how you felt and the airline folks were rather slow. Thankfully, you recovered your luggage. It is stressful but thanks you did have it back. Im traveling in two weeks, thanks for the tips. We have had a couple of bags not make it to our final destination. All were the soft bags not suitcases, supposedly they don’t travel as well on the conveyor system and can end up going elsewhere. 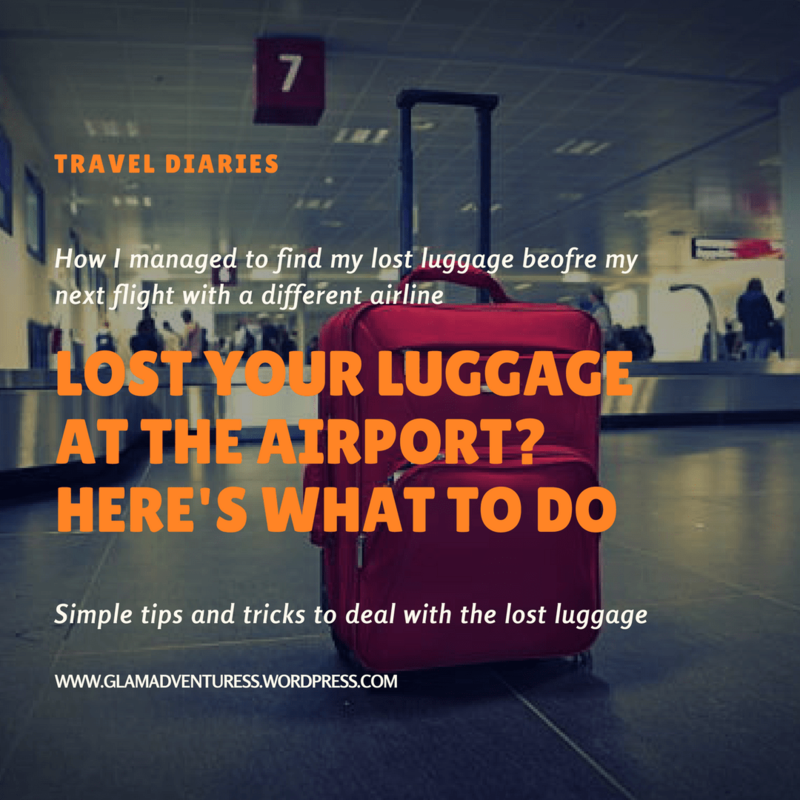 It is the most frustrating thing to lose ones luggage and I can totally understand the frustration you went through. I don’t understand how people walk off with bags without checking if it’s theirs or not. It’s because of these things that I usually pick the ugliest looking baggage with weird floroscent colors so that nobody mistakes my bag for their own ! Hey Medha, that’s the best thing you’ve done by choosing a uniquely different which nobody would dare to take for the fear of being caught and even those who are so careless to walk away mindlessly with someone else’s luggage. Omg! I could only imagine your agony. 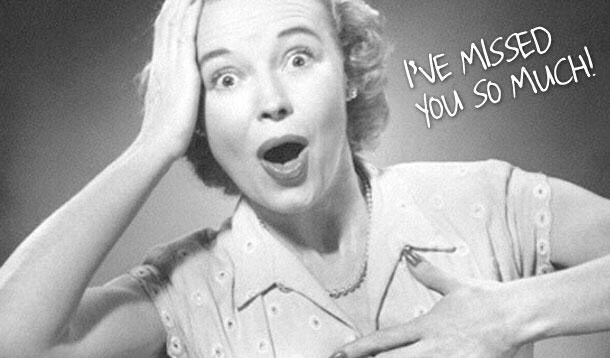 Those feeling of excitement seeing your husband after a year and then loosing your bag in the airport because of some human being who did not pay attention, plus airport help desk who did not do anything to help, plus your limited time for your next flight, how fun… NOT! I hope this will never happen to me. I’m glad that you have come across a friend who go along way to helped. And I am glad that you have found your bag back and most importantly spend time with your husband. Thank you for the tips I will keep them. In mind. Thank you, ya the topsy-turviness of the whole situation was making me go insane but I thank my stars to have finally got my luggage and that I made it in time and could eventually enjoy the trip. I wish it never happens with anyone and hope the tips and tricks help! Sure it will, it is indeed very helpful ☺️ I hope that it will not happen to you again or fo anyone. What an adventure! Happy end, you recovered your luggage 🙂 Very interesting post and useful advise.